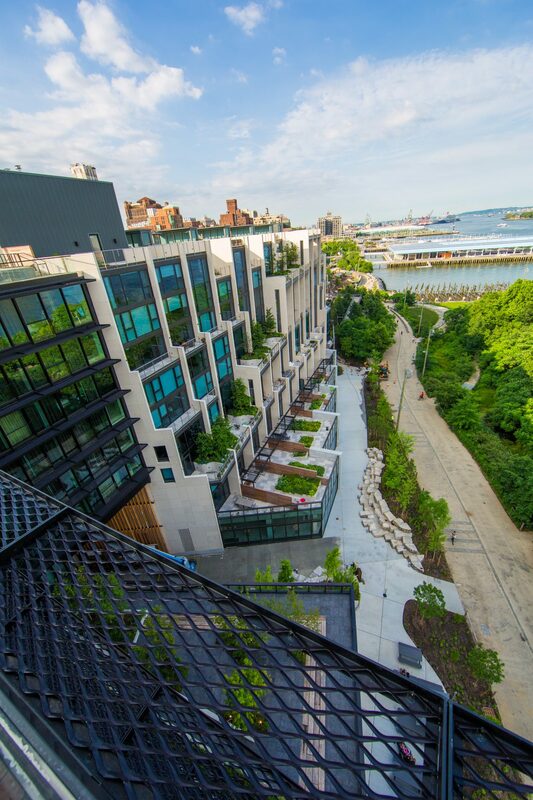 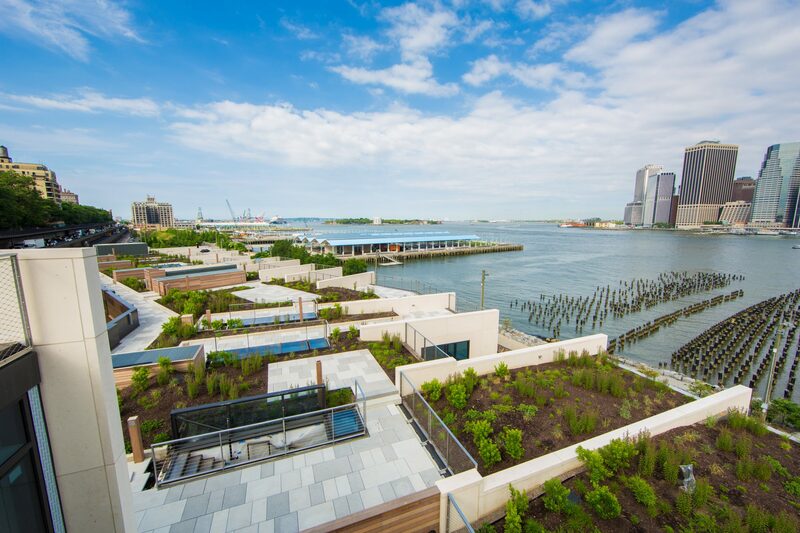 Pierhouse Brooklyn Bridge Park is the first environmentally friendly, new constructed residences within Brooklyn’s World-Class Waterfront Park. 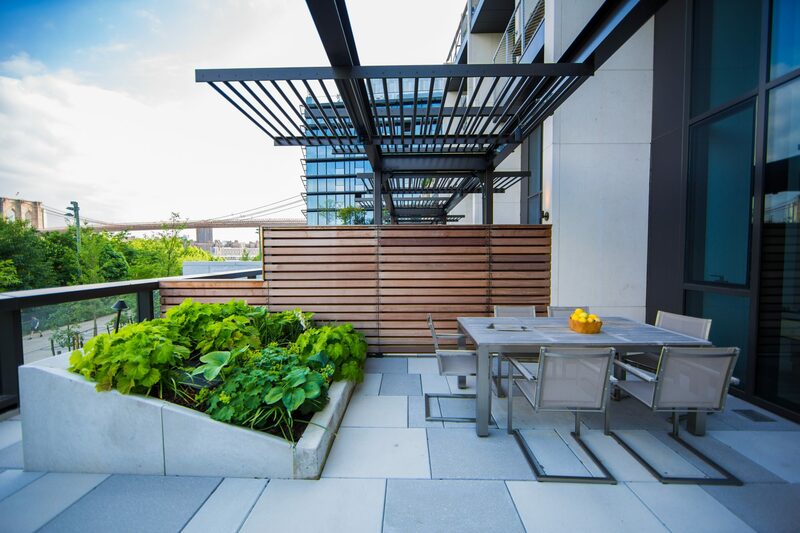 items on the rooftop, all terraces, and ground level. 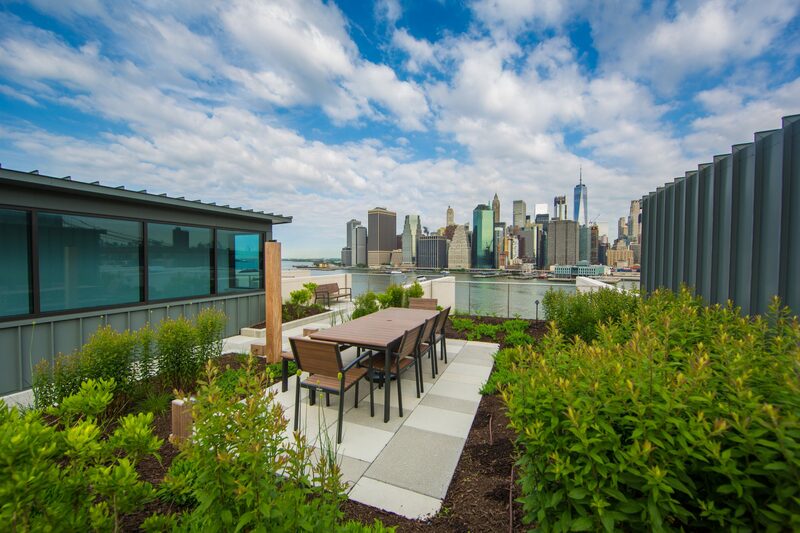 The rooftop scope included CIP concrete curbs, structural foam, lightweight topsoil, landscape and irrigation. 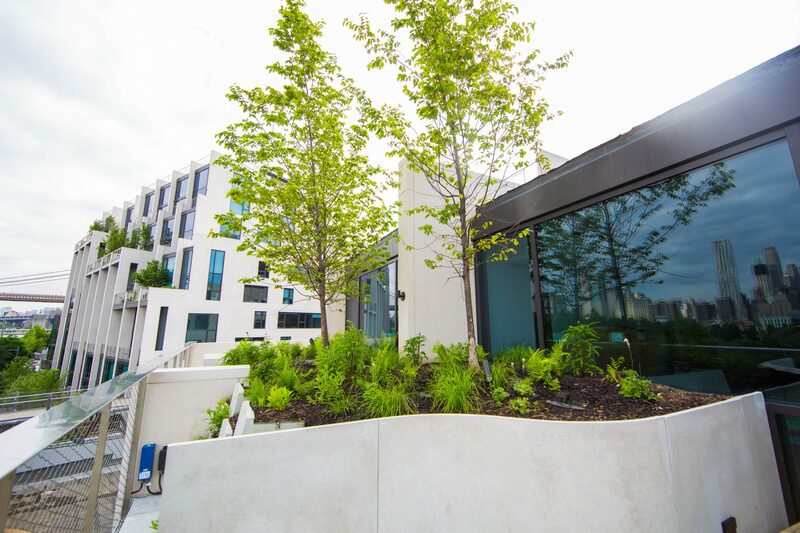 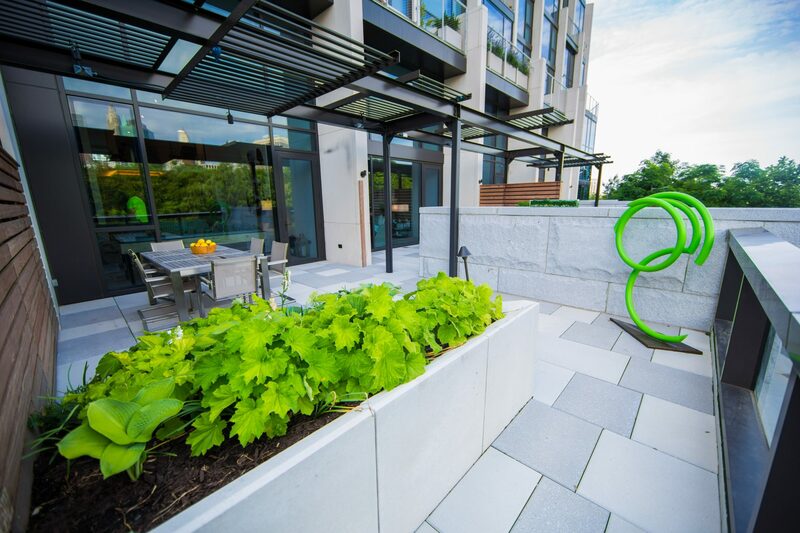 The terrace scope included custom precast walls, CIP curbs, decorative gravel, soil, landscape and irrigation. 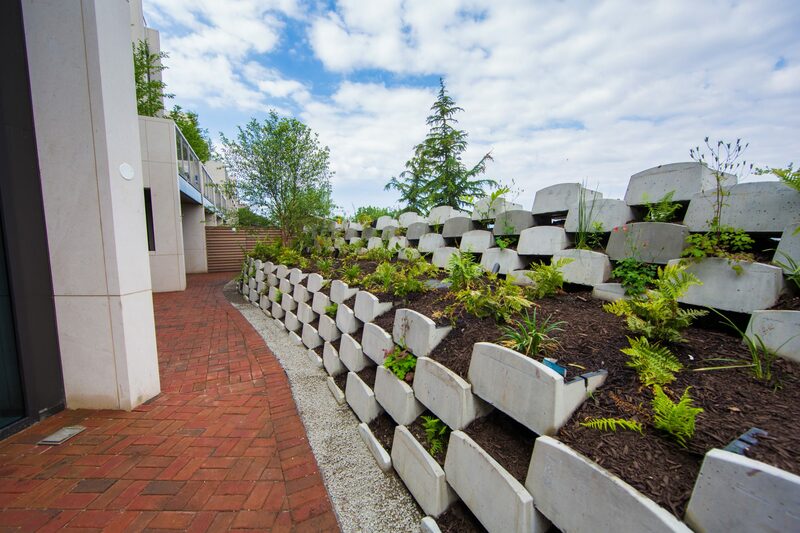 Groundlevel work included granite curbs, concrete sidewalk, granite pavers walkways and steps, CIP concrete walls, tree grates, soil, landscape and irrigation.